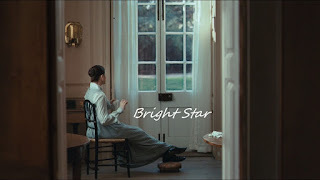 This week for Hit me with your best shot we watched a drop dead gorgeous film by Jane Campion - "Bright Star". It tells the story of the romance between famous poet John Keats and Fanny Brawne and it's a film I remembered fondly from my first viewing about 5 years ago. 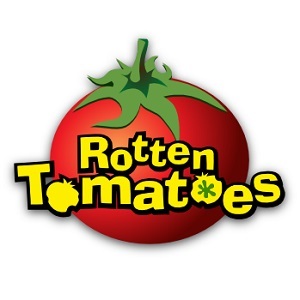 The years have also been kind to the film, as it has only improved in my estimation. It's less stuffy than I'd remembered, with all the actors seeming so comfortable in their roles. This accessibility is quite a feat considering it's based on the most highbrow of propositions - a costume drama about poets, set in the early 18th century. 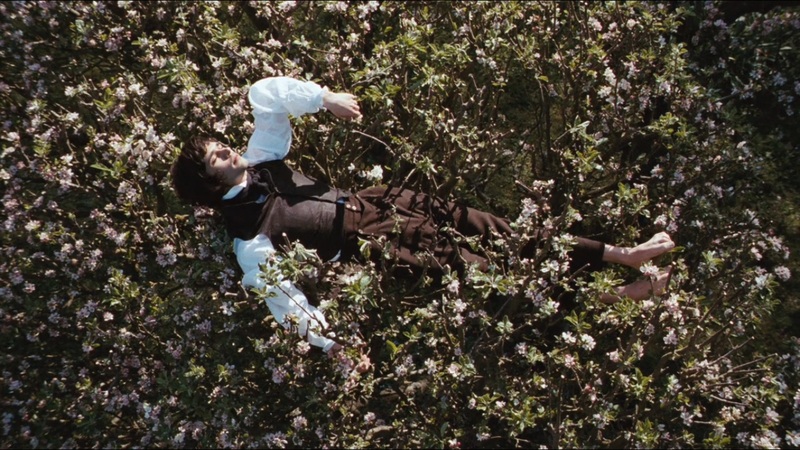 Much of the appeal is surely due to the amazing cinematography, which provides such a rich sensory experience. My pick for best shot then, is one that visualizes how the film makes me feel. Beautiful shot...and so poignant to the character himself...lost in his mind and in the inevitable.